Here it is. 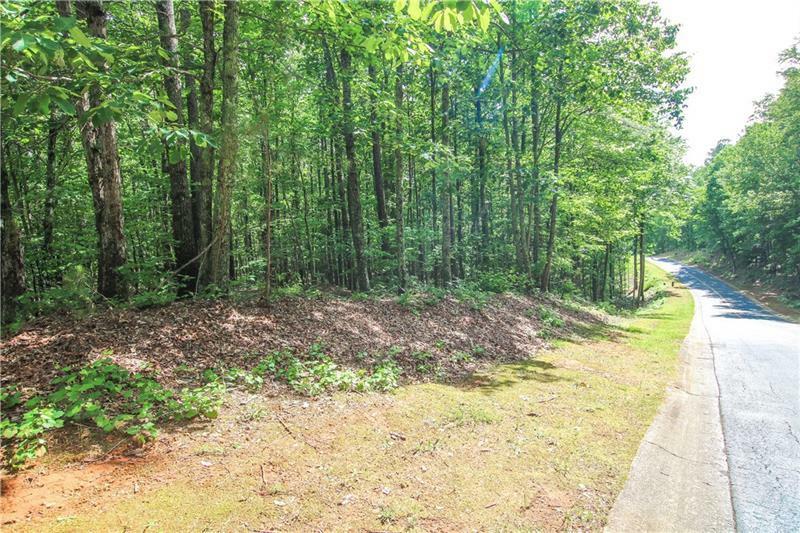 A beautiful level lot in the highly desired Dan Maples designed golf course community nestled in the North Georgia Mountain. 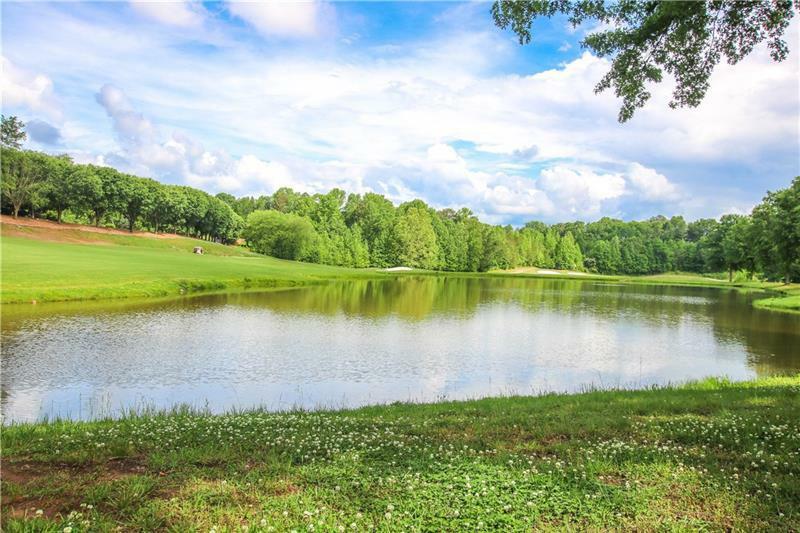 The Orchard County Club lifestyle has Golf, Tennis, Swimming and fine dining all within a golf cart ride away. 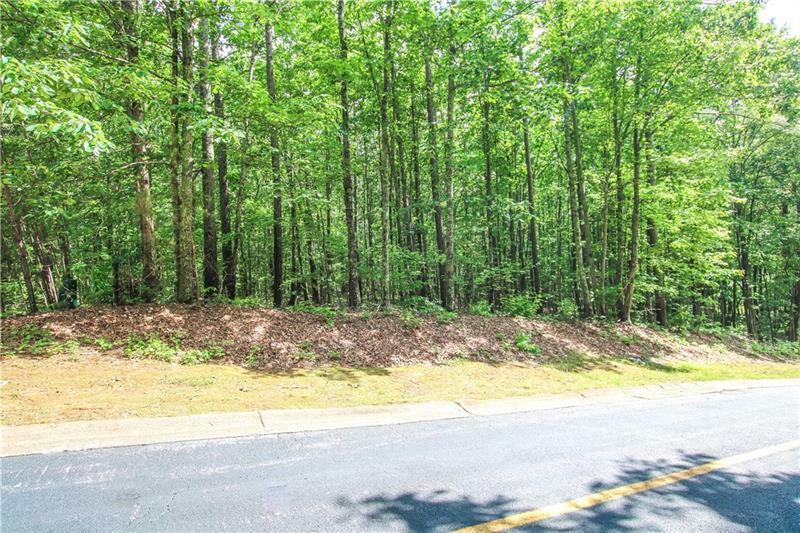 Close to Lake Rabun and Lake Burton and the Chattahoochee National Forrest yet Close enough to be in Atlanta in just over 1 hour. 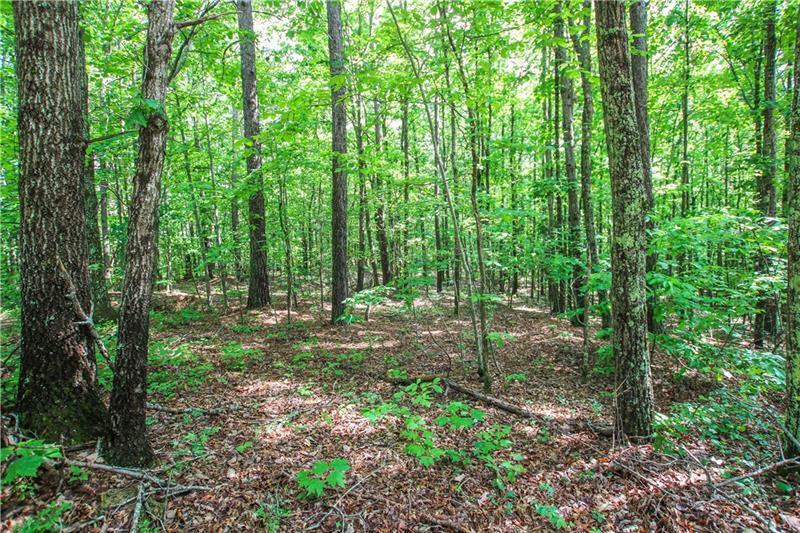 Come build your dream home here. Give us a call if interested. This gated community will not allow drive by visits. An agent will need to be with perspective buyers to view.